Do Publishers Actually Hate Us? Fear not! 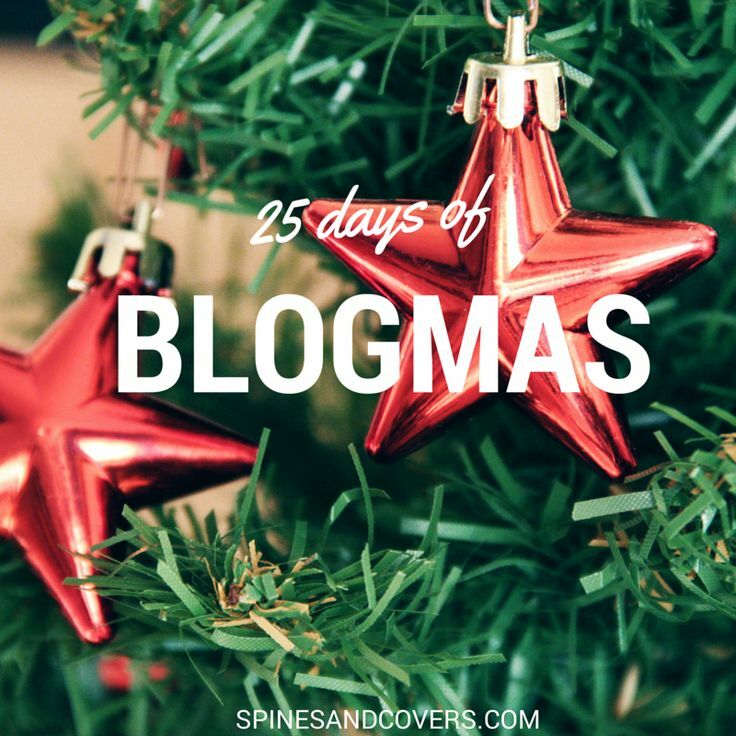 I’m still doing 25 Days of Blogmas, I’m just running a little behind on today’s post, which has ended up being a positive thing, as I was stuck earlier for something to rant about, but Book Geeks on Twitter have come to my rescue! 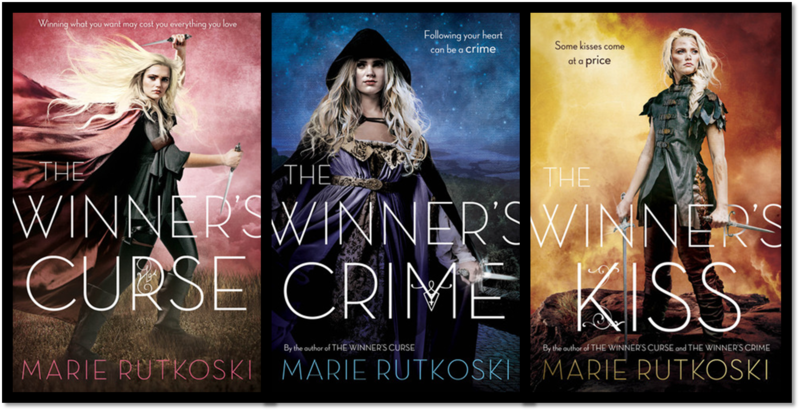 For those who aren’t up to date on the latest book-world controversy, The Winner’s Kiss by Marie Rutkoski, the third (and as yet unreleased) book in the Winner’s Trilogy, has undergone a cover change. A cover change that no one seems particular happy about. I haven’t read this series (yet), but the general consensus is that the original covers were pretty damn perfect, and they actually represented the content of the book. A quick scan through Twitter, and Book Geeks around the globe aren’t happy with the new direction of the cover, and even as someone who isn’t a die-hard fan of the series, I can understand why. 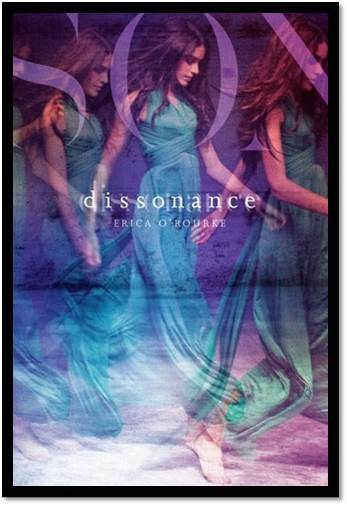 The original covers (above) are stunning, and the new ones (below)? They’re a little same-y. We’ve seen it all before, and it definitely isn’t as visually appealing. They’re also quite reminiscent of the Throne of Glass covers, but not as nice. Aside from the aesthetics of the new covers, I think one of the biggest concerns is that the latest book will be published with the new cover only, so fans won’t be able to collect a set with matching covers. While this doesn’t aggravate all book lovers, it does seem to be a pet peeve for the majority. A quick nosy on Goodreads does seem to show a hardcover that ties in with the original series, along with the new look, so I’m guessing all hope is not lost? 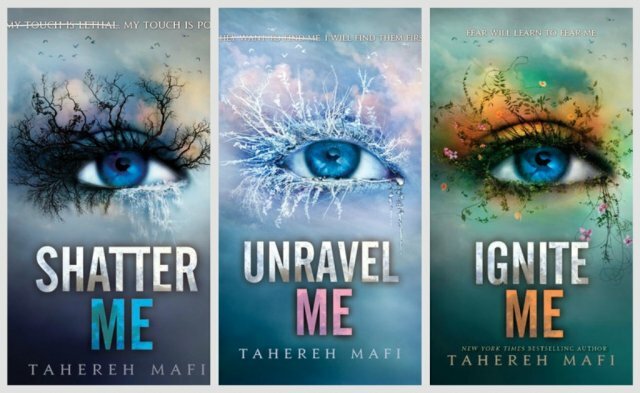 As Book Geeks, we understand that cover redesigns are going to happen, and in some cases they are for the greater good (shall we mention one more time how truly horrible the original Shatter Me cover was, and how stunningly beautiful the new covers are?). However, sometimes publishers need to know when to leave well enough alone (like when reviewers and others on social media keep banging on about how gorgeous the cover is, that would be a sign that it is perfectly acceptable to leave it as it is!). This recently happened to me with the Dissonance series. I bought the first book in hardcover because I loved the imagery so much, but they’ve only gone and changed the look completely for the second book. 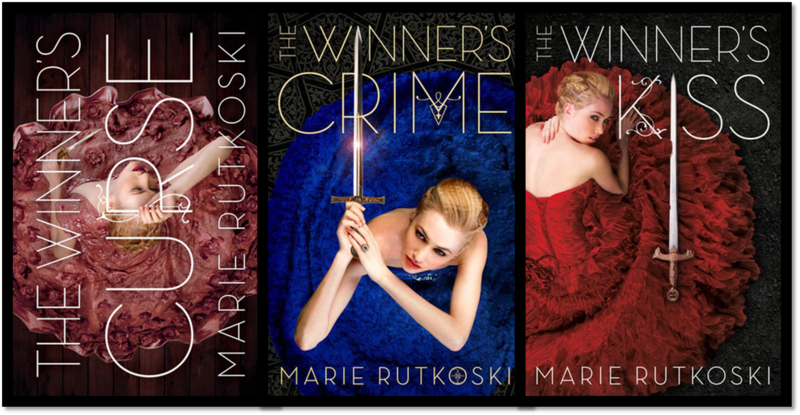 I don’t know how many times I’ve seen book lovers comment that it isn’t so much the cover change itself they despise (unless it’s making a gorgeous cover more mediocre), it’s when publishers change cover designs part-way through a series, and don’t just release the whole series in the same style first, before switching. Honestly, why can’t they just do that?! Do they hate us?! Publishers are more clued in now than ever – we have Book Blogs, BookTube, book conventions, social media – we have all sorts of forms of communication where publishers can clearly see that nothing gets us annoyed more than cover changes, particularly part-way through a series, so why do they still insist on doing them? Is it bad market research on their part? Do they actually not know of the pain it causes us? Or is it a ploy to get us die-hards to re-buy the entire series in matching covers just so the palpitations will stop when we look at/caress our bookshelves?! How to make cover changes: Keep hardcovers matching, repackage with the paperbacks. Readers who get hardcovers are PASSIONATE about matchy. The Publisher has responded to the outcry and has decided to publish the hardcover in its original design! 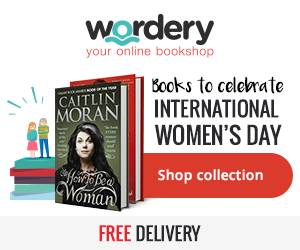 Yay for Book Geeks! From vloggers, to bloggers, to authors, to retail stores, it seems that series cover changes are a big no-no. What are your thoughts on cover changes, especially mid-series? Does it bother you, or do you not care at all? Let me know in the comments! This is one of those topics that you wish you didn’t care quite so much about, but you can’t help it. I’d care less about this particular change if it wasn’t a beloved series or if the new covers actually made some sense. This one feels so misleading as it is reminiscent of the Throne of Glass covers and Kestrel in the Winner’s trilogy is not a sword-wielding heroine like Celaena at all. I have a few more things to say on this topic which I’ll be sharing in my Sunday discussion post. It IS really important. And while I can understand redesigning them after they’ve been released in hardcover, changing the last one when you had already revealed the supposed cover really rubs me the wrong way. I so wish I didn’t care about this, because the text is the same, so it shouldn’t matter, but I totally do! If I have the books sitting in my bookcase I want them all to match or it will really bother me. For example, I got the first two A Song of Ice and Fire books cheap because they were the TV tie-in versions, whilst all the others I got were just the regular covers, and that still bothers me to this day! I never thought I’d be that person, but I so much prefer matching sets! I mean, why else would I buy box sets and have multiple editions of The Hunger Games?! I’d love it if a publisher actually came out and explained the change. We can’t be ignored! I am not as up on covers as some are, but if there is a series I every am, this will definitely get my goat! Seriously, JUST WAIT. Then redesign and sell.